2015 Nissan Sentra SV White Rear Back Up Camera, Blue tooth/ Hands Free Calling!. 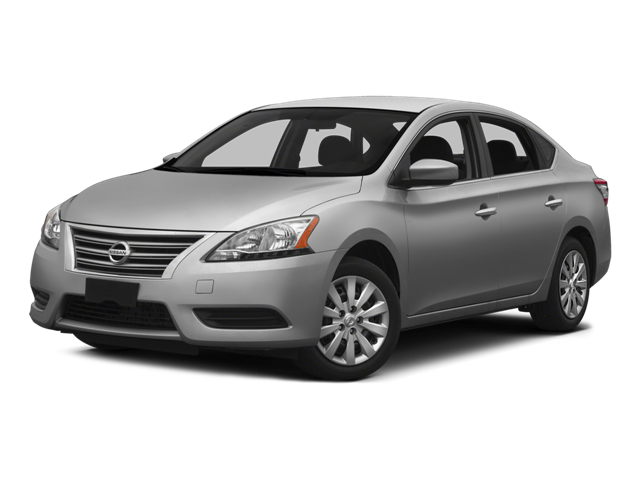 Hello, I would like more information about the 2015 Nissan Sentra, stock# A5845. Hello, I would like to see more pictures of the 2015 Nissan Sentra, stock# A5845.